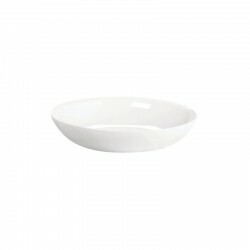 Large dish for pasta from Grande collection. 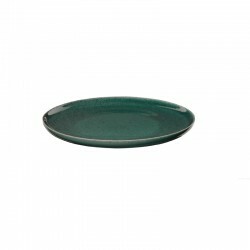 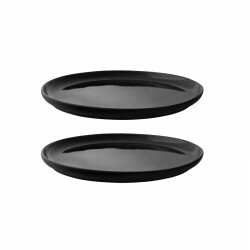 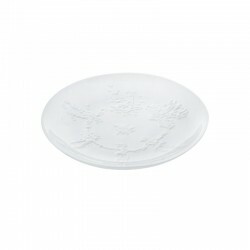 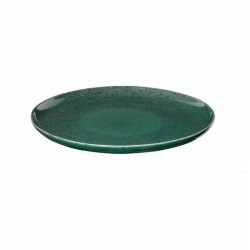 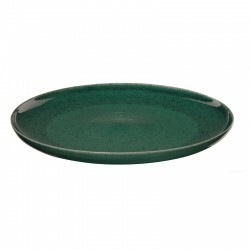 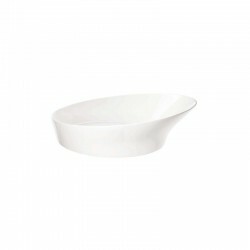 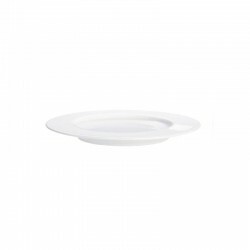 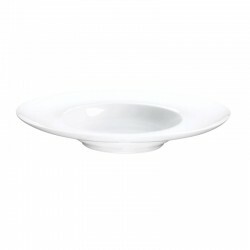 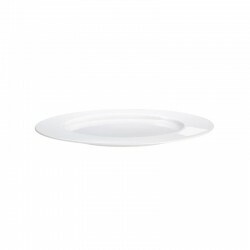 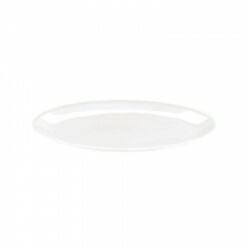 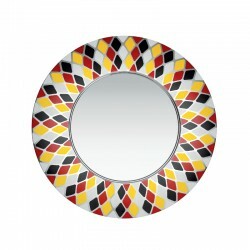 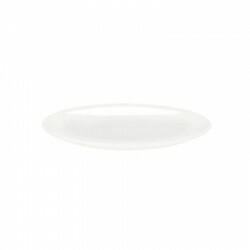 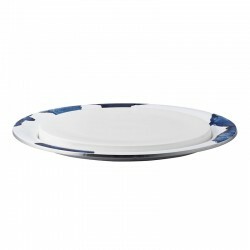 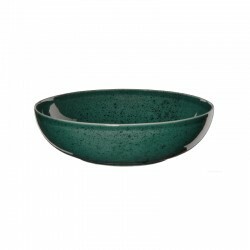 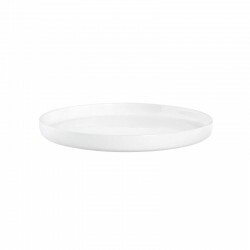 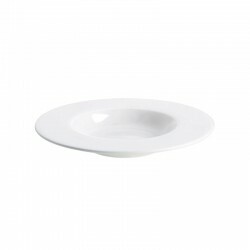 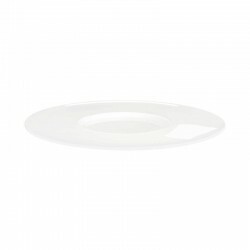 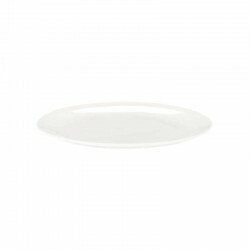 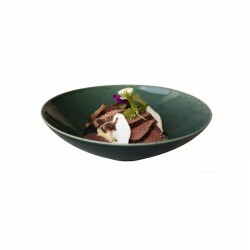 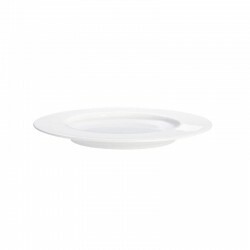 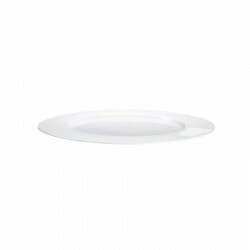 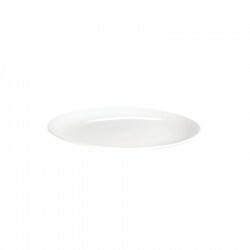 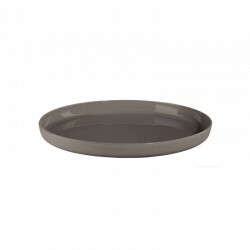 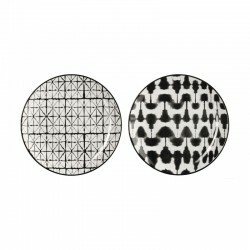 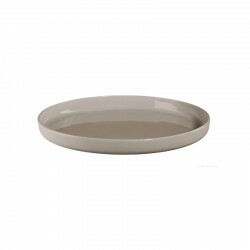 Serve a large portion of pasta in this porcelain dish with a wide rim! 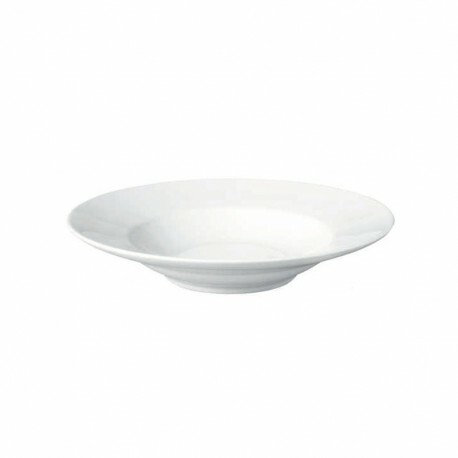 But, you can also serve generous salads and tasty risottos. With 31 cm in diameter and 6 cm height, the pasta plate is a true classic!